How Far is Vee Pee Twilight? 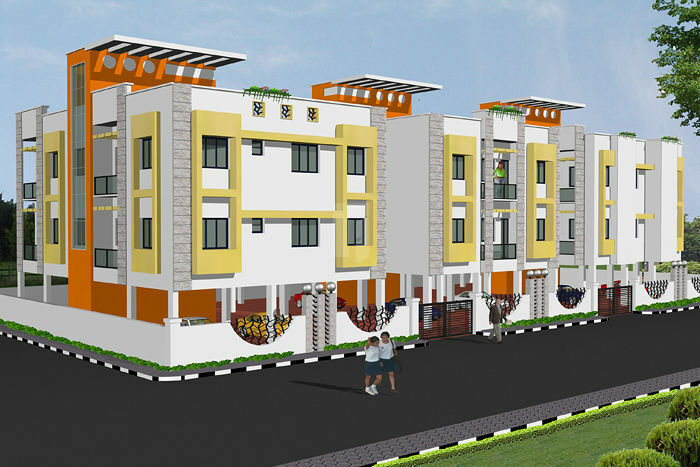 Vee Pee Twilight is a residential project of Vee Pee Enterprises that is located in Madambakkam, Chennai. It offers 1BHK, 2BHK and 3BHK apartments with all the basic amenities like parking area to facilitate the life of residents. Adarsh Jeevan in Choolai, Vee Pee Emerald in Choolai and Ashok Vatika in Ashok Nagar te no. of 5 plots all the projects spread happiness on the faces of Chennai's middle class who otherwise dread on thought of owning a house. Clear title, on time delivery, flexibility to incorporate individual buyers specification once a flat is booked, economical, quality materials and quality workmanship, honest dealing and above all, excellent after sales support is our USP making us dear with all our buyers. Our current chairman, Sri. Pannalal bafna with his customer oriented advice, is our leading light and now Mr. Kishore Bafna is always at your service personally supervising on day to day basis. Rest assured, you have joined good people in getting your dream home. After all, a house is bought once on a lifetime by an average Indian.